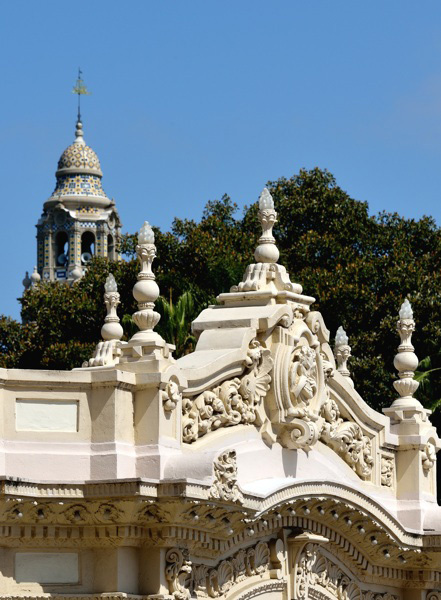 June 27—San Diego Civic Organists Emeritus Robert Plimpton performs with the Marine Band San Diego. This concert will be preceded by the annual “Bach’s Supper” fundraiser. 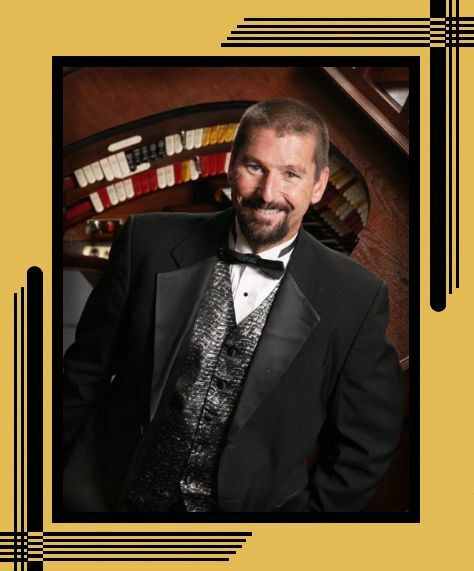 July 4 – Dave Wickerham – In-demand concert artist for churches or theatre organ, he was the American Theatre Organ Society’s 2009 “Organist of the Year.” This All-American Program celebrates the Spirit of ‘76. 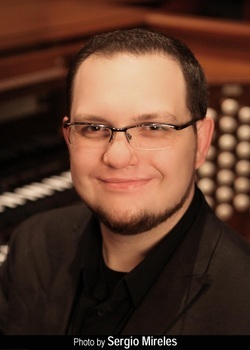 July 11 – Christoph Bull—He presents the multicolored sounds, styles and collaborative aspects of the organ in a new light and excites wide audiences. 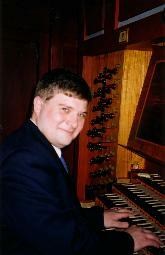 Concert organist, composer, university organist and organ professor at UCLA, organist at the world’s largest church pipe organ, the First Congregational Church of Los Angeles. July 18 – Daryl Robinson—An outstanding performer at recent AGO Young Artists competit ions, he was a favorite in our 2013 season. 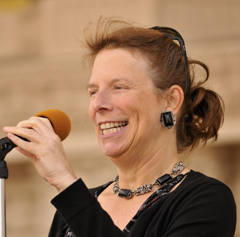 July 25 – San Diego area organist Alison Luedecke performs with her orchestral group, The Millennia Consort. 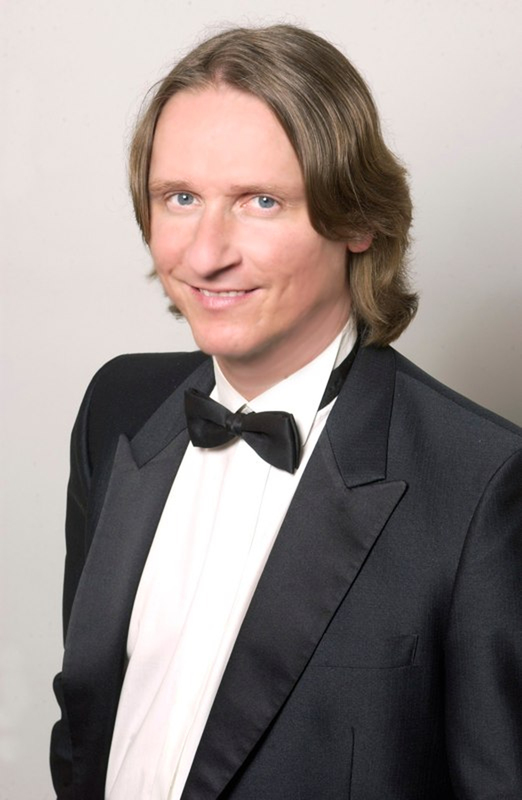 August 1 – Kevin Bowyer- MusicWeb International described him as “one of the world’s hardiest and most formidable virtuosos,” now Organist to the University of Glasgow. 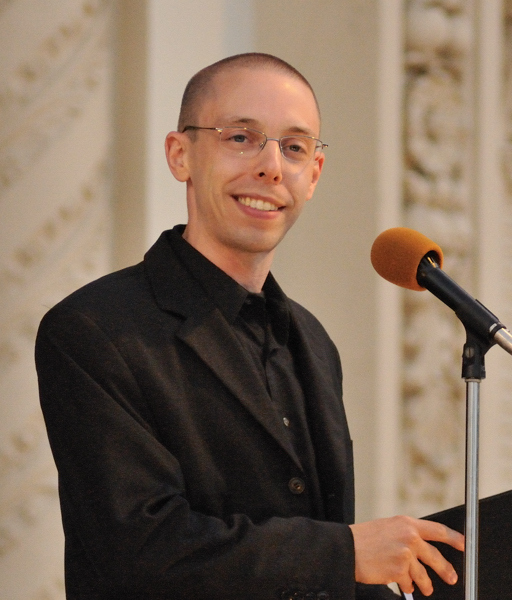 August 8 – Justin Bischof—Director of Music at The Church of St. James the Less, Artistic Director of The Canadian Chamber Orchestra of New York City CCO/NYC and of the NYC-based Modus Opera Company, described as “a master virtuoso” in the Frankfurt News. August 15 – Rising Stars Night! 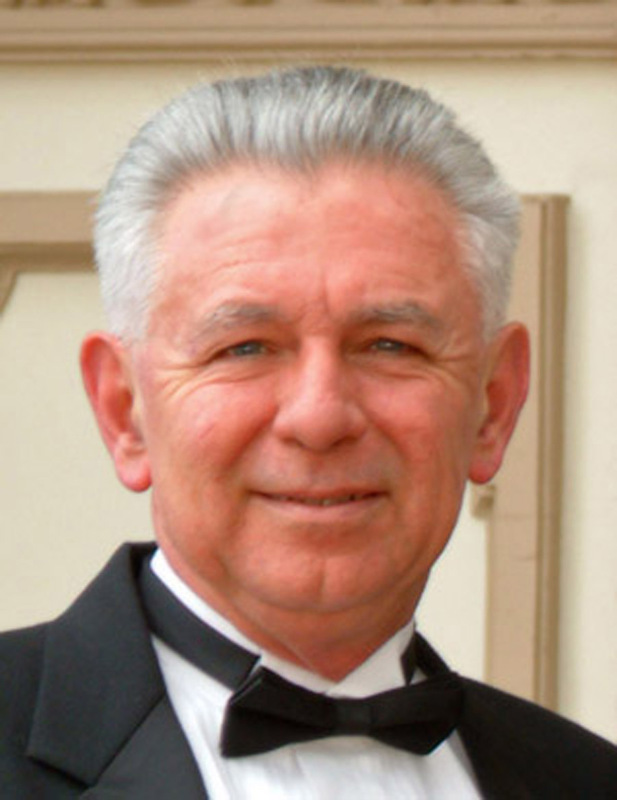 Classical organist David Ball, courtesy of the Musical Merit Foundation of Greater San Diego, along with the national winner of the ATOS (American Theatre Organ Society) annual competition. August 22 – Movie Night with Tom Trenney, who has been recognized by the AGO for his improvisation skills. Tonight Tom accompanies Buster Keaton’s masterwork comedy, The General (1926), with its unforgettable locomotive stunts. 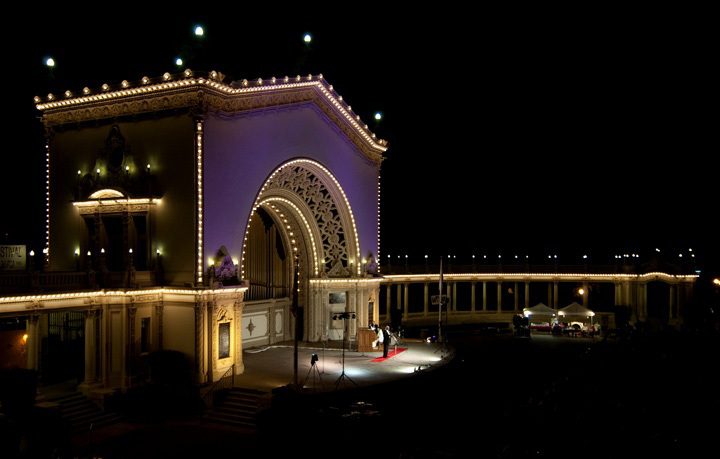 August 29 – San Diego Civic Organist Carol Williams is joined on a second organ by Aaron David Miller, prize-winning composer and renowned concert organist.